At Impressions Dental, we encourage our patients to schedule dental exams and checkups with Erie colorado dentists Drs. Matheson and Holecek once every six months. Along with brushing and flossing daily, regular checkups rank as an essential part of protecting the long-term health of your teeth and gums. 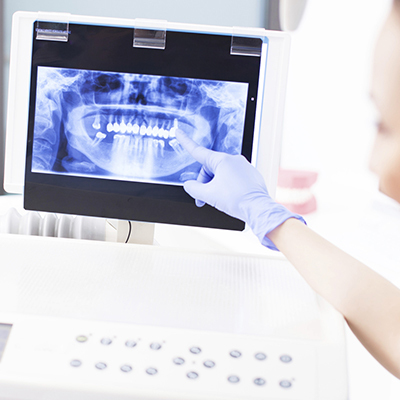 For patients with specialized oral care needs, dental visits may need to be scheduled more frequently as needed. Regularly scheduled visits to see our highly trained staff of dental hygienists at Impressions Dental is a vital part in the prevention of gum disease and tooth decay. Even if you brush twice a day and floss daily, there are certain areas of your mouth (such as below the gum line and between teeth) that your toothbrush just cannot reach. These neglected areas allow dental plaque and calculus to build up, requiring a professional cleaning by our registered dental hygienists to ensure the removal of bacteria from those hard-to-reach places. At Impressions Dental, our staff will make sure you understand the best practices for brushing and flossing at home so you can continue to protect your oral health everyday. 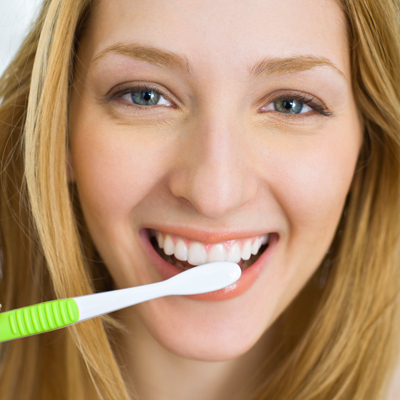 Our team will guide you in all aspects of at-home dental hygiene, including proper brushing and flossing techniques as recommended by the American Dental Association. 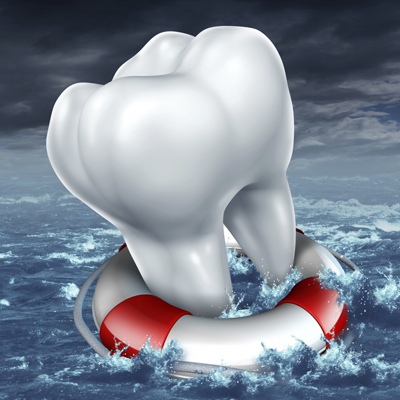 Dr. Matheson may decide that fluoride should be part of your overall treatment. Fluoride treatments help to re-mineralize teeth, prevent the development of cavities and make your teeth more resistant to acid attacks from plaque, bacteria, and sugars in the mouth. Dental sealants are thin plastic coatings that are applied to the grooves on the chewing surfaces of the back teeth to protect them from tooth decay.These grooves make it difficult to thoroughly clean teeth through traditional brushing and flossing. 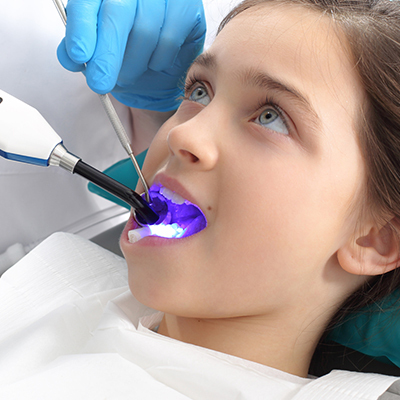 Most tooth decay in children and teens occurs on these surfaces. Dr. Matheson offers tooth sealants that are applied quickly and easily, effectively “sealing” the a tooth’s deep grooves and providing protection from decay. Many symptoms can be associated with bruxism (commonly known as teeth grinding), including ear or neck aches, jaw pain, headaches and sensitive teeth. The effects of teeth grinding can include broken, chipped or cracked teeth. If you suspect that you grind your teeth while asleep, it’s important to make an appointment at Impressions Dental for an official diagnosis. Dr. Matheson can help you discover whether or not a medical condition may be contributing to this habit. If Dr. Matheson determines that you grinding your teeth, he can provide a custom mouth guard from a simple impression of your top and bottom teeth. 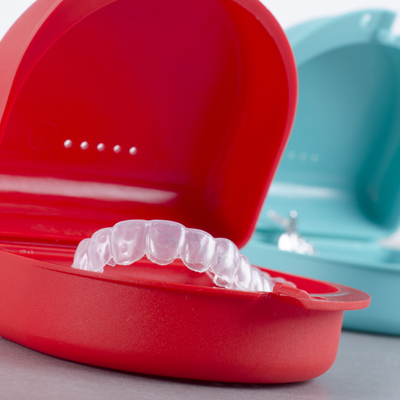 Dr. Matheson will take the time required to ensure that your mouth guard fits perfectly for maximum comfort and protection. 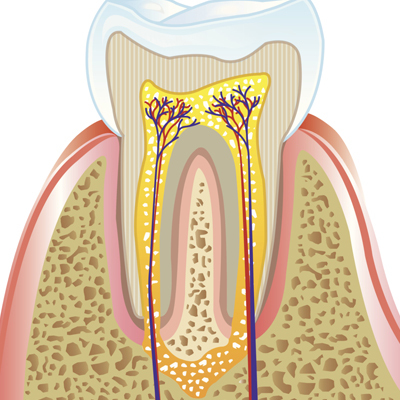 Scaling and root planing is a common treatment for periodontal disease. 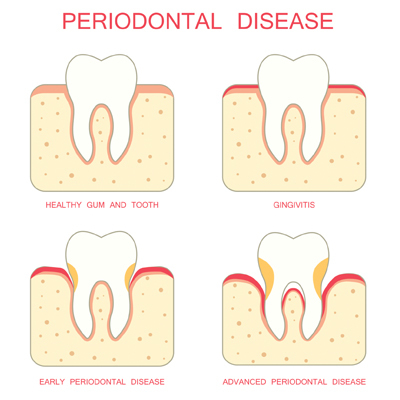 This method allows Dr. Matheson and a registered dental hygienist to provide a deeper cleaning between the compromised teeth and gums, preventing progression of the disease.